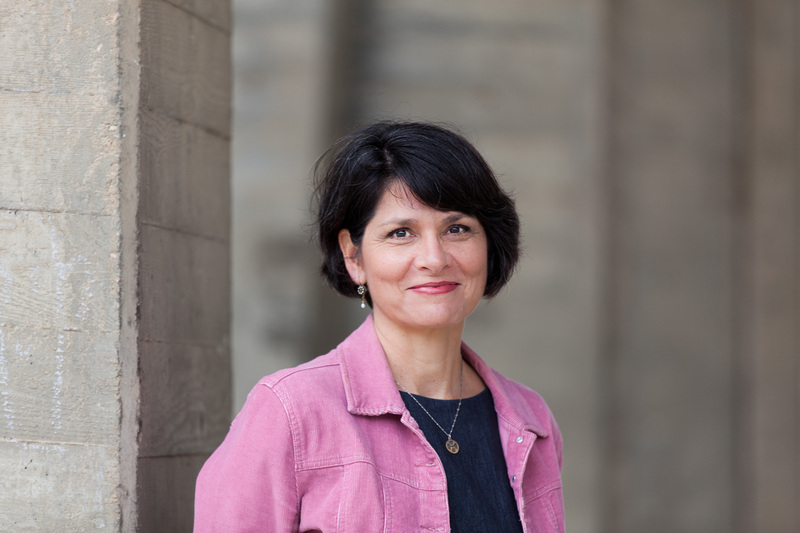 How to find, use, write, and publish dissertations. 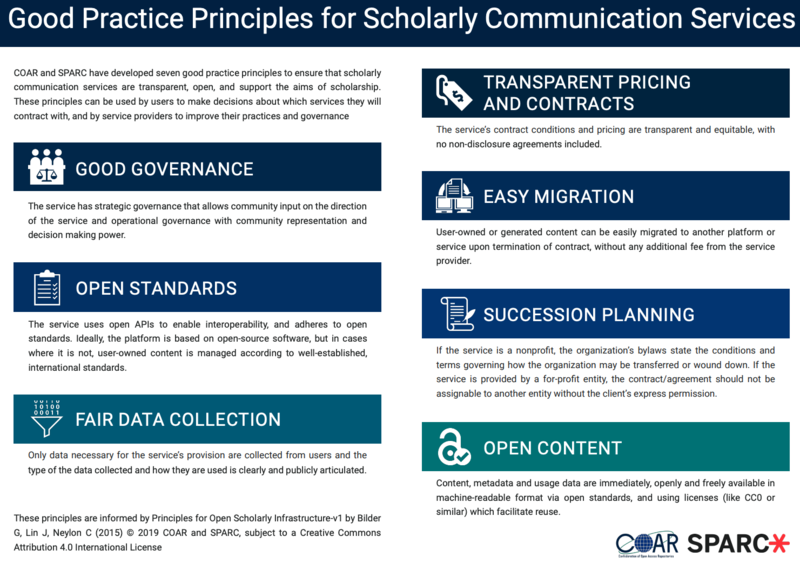 Help with funder public access mandates, the UC OA Policy, and publishing discounts. 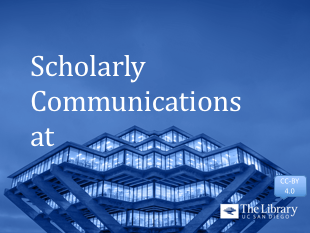 The Library's Scholarly Communication Services supports researchers and scholars at UC San Diego from all backgrounds, disciplines, and at all career stages in matters relating to scholarly communications.